Because of the energy cost, currently farmers can only afford to grow crops that are high revenue generating. This means growing specialty items, highly perishable items, or crops that have quick growth cycles. When it comes to vertical growing facilities, the crops must also be physically short to allow for many layers. According to a 2016 study, the five main crops grown indoors were: leafy greens, microgreens, herbs, flowers, and tomatoes, with more than half of respondents growing leafy greens. 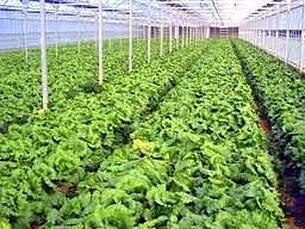 One of the main advantages of indoor agriculture is its higher yield than that of conventional farming. For example, the average yield of conventionally grown tomatoes in 2016 was or 1.85 pounds per square foot, according to USDA data. Greenhouse hydroponic tomato growers on the other hand, reported an average yield of 10.59 pounds per square foot. Earlier this summer, The U.S. Department of Agriculture National Institute for Food and Agriculture Specialty Crop Research Initiative funded the UGA project, called “LAMP: Lighting Approaches to Maximize Profits.” The goal of the project will be to develop strategies to increase the efficiency of lighting for controlled-environment agriculture. LAMP is being led by Professor Marc van Iersel, of the UGA College of Agricultural and Environmental Sciences Department of Horticulture. U.S. growers spend about $600 million per year on electricity for lighting their greenhouses and plant factories. Using informatics, engineering, high-efficiency LED lights and state-of-the-art greenhouse management practices, van Iersel hopes that they will be able to reduce the lighting energy costs by 50% while reducing carbon footprint of controlled-environment agriculture. This could open the door to more food being grown in arid, frigid or urban areas. Informatics will be used to schedule lighting around peak power-use times, reduce light use to compensate for natural sunlight and further refine lighting efficiency. Horticulture researchers and engineers will look at the possibility of growing plants with limited-spectrum lighting, which could reduce energy use and be used to manipulate crop growth and quality. They’ll also be calculating the carbon footprint of each scenario to see if growing indoors makes environmental sense. Its 2,650 employees include 263 tenure-track faculty and administrators as well as 366 public service faculty. 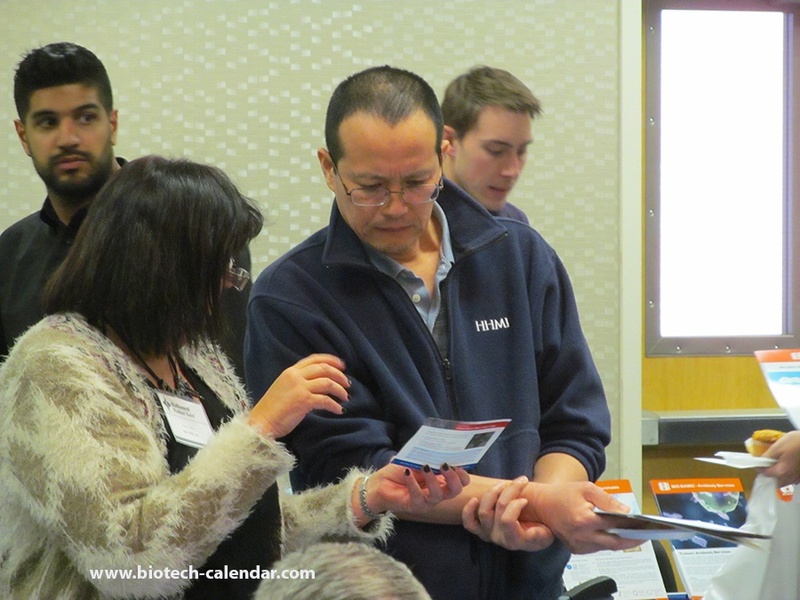 Those wishing to increase their laboratory product sales in 2019 should plan on attending The 20th Annual BioResearch Product Faire™ at the University of Georgia on Thursday, March 7th, 2019. This is a great opportunity for laboratory equipment suppliers to display their products and meet face to face with the well funded researchers at UGA to discuss their needs. For more information about displaying and demonstrating lab or chemical supply products at this event call (530) 272-6675 or click the link below . 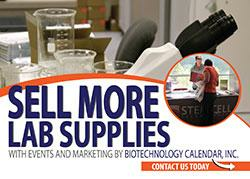 Life science professionals attend for free. Click the button below for additional information or to pre-register.